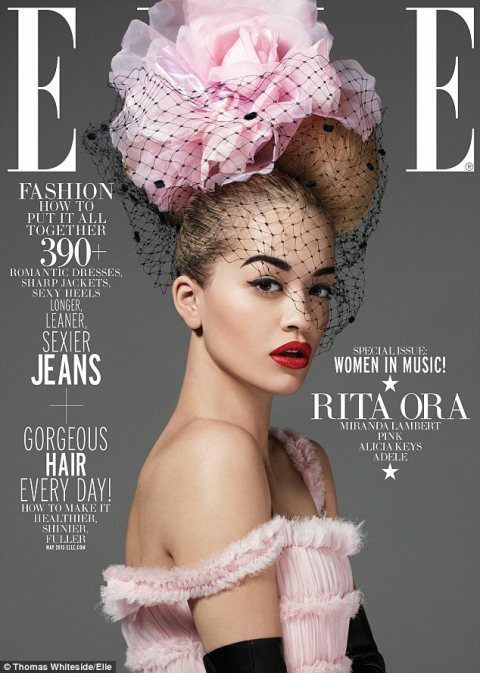 We are absolutely in love with this latest shoot of Rita Ora in Elle Magazine. She looks glamorous, fashionable but very soft and feminine for the "Women in Music" issue of the magazine and she strikes a pose in designers such as Chanel Haute Couture, Dior Haute Couture and Valentino. 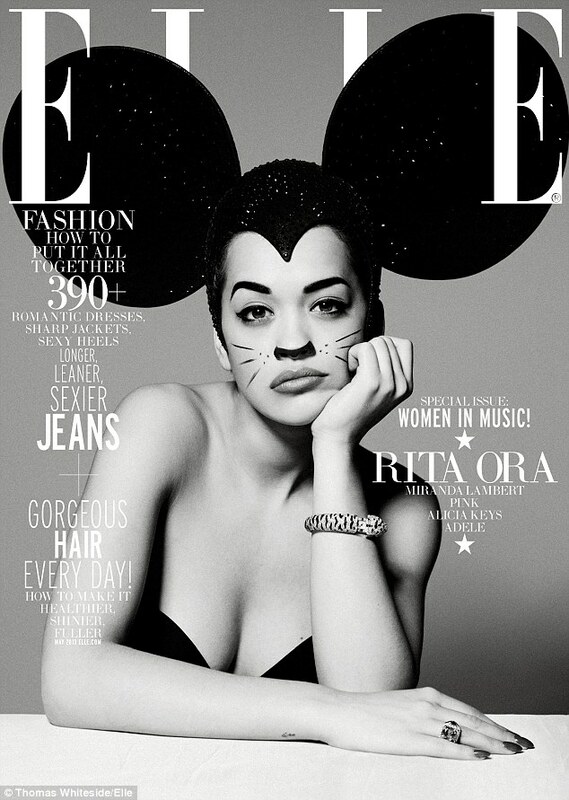 No comments yet on Rita Ora for Elle .